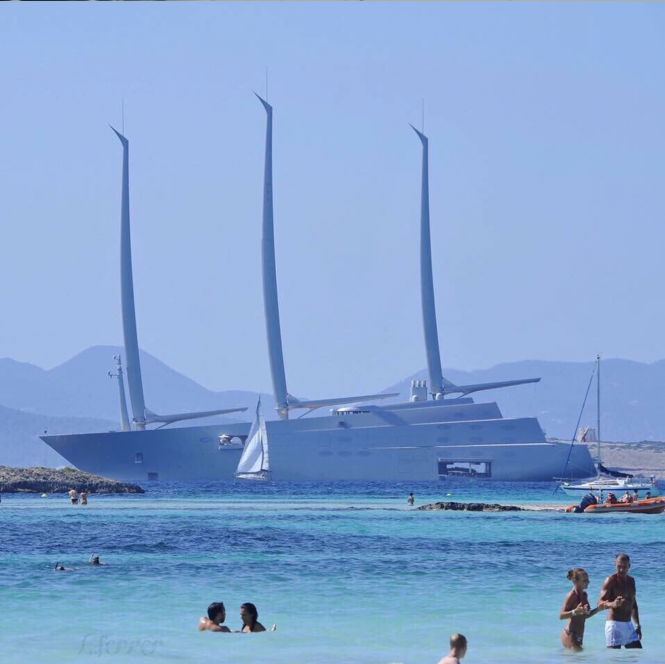 Sailing Yacht A was spotted in one of the most popular superyacht destinations of the Mediterranean, Formentera. The visitors of the beautiful island were impressed by the size of the yacht and her striking exterior profile. Compared with boats and sailing yachts nearby, Sailing Yacht A looks simply enormous. Her LOA is 143m and her highest mast measures 91 metres. 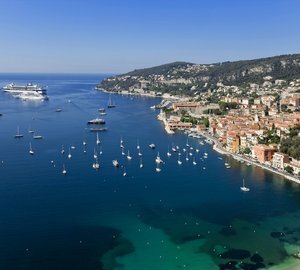 The gigantic sail-assisted motor yacht was delivered earlier this year and has already visited marvellous places of France, Italy and Spain. Sailing Yacht A is a truly amazing vessel: she features a huge swimming pool, an underwater observatory, a helipad and a large number of well-appointed staterooms to accommodate 20 guests and 54 crew. Find out more about Sailing Yacht A here. Sailing Yacht A is not available for charter. 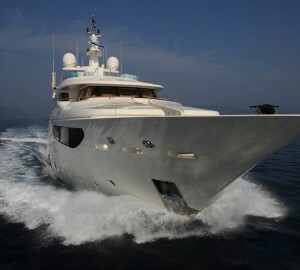 However, there is a selection of spectacular luxury superyachts that you can book for yacht charter vacation right now. Contact CharterWorld brokers for more information. 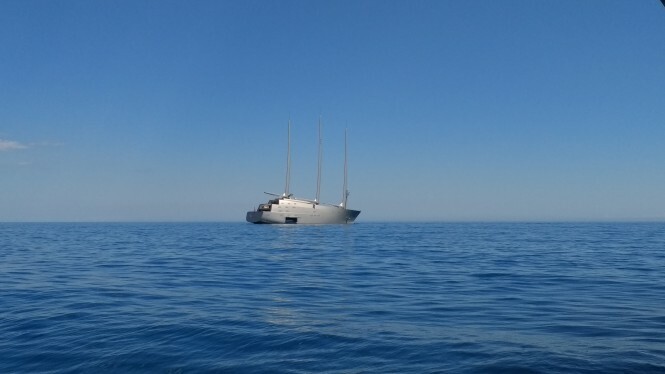 Please contact CharterWorld - the luxury yacht charter specialist - for more on superyacht news item "Sailing Yacht A Surprised Formentera's Visitors".